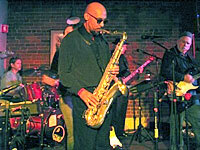 Downtown Keene, NH - Upcoming events in downtown Keene! 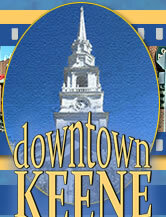 You'll find lots to do here in Downtown Keene. Simply click on the calendar above to see what's happening. If you have an event you'd like us to include, please e-mail it to us here. Sorry, no events found for today. Please select "List All Events" below, or select a highlighted date in the calendar above. 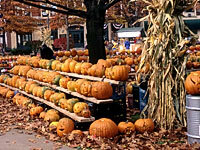 Site copyright © 2009 - 2011 - SouthwestNH Guides - All Rights reserved.